The Internet of Things is on everybody’s lips. 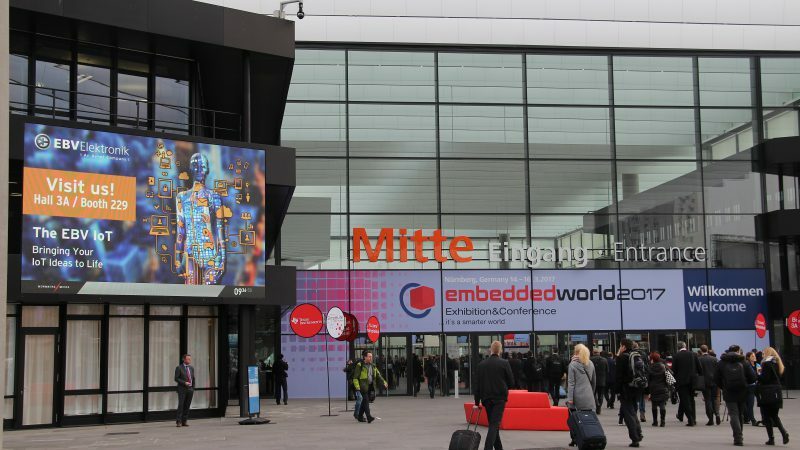 During tech conferences, trade fairs and in the media it is one of the predominant topics nowadays. But for many people it is still a subject that in hardly tangible. We want to bring the IoT closer to you and describe where it meets the real world. We at EBV, together with our manufacturing partner ON Semiconductor, are running a campaign, which is devoted to exactly this purpose. 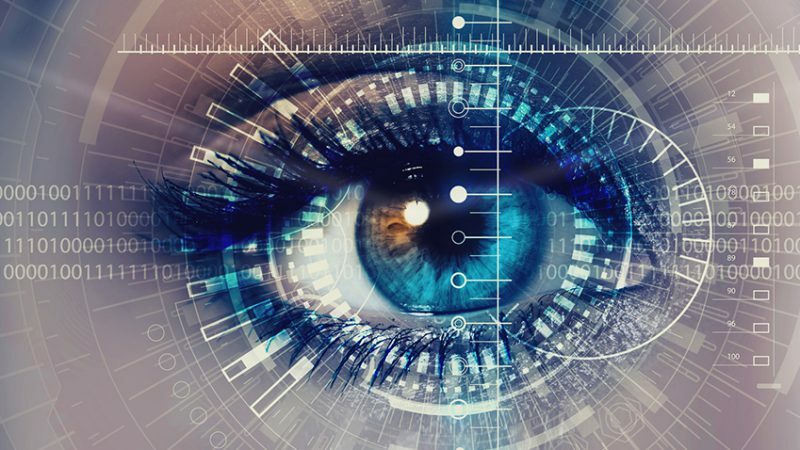 We tackle various areas and provide solutions spanning from image sensing to wired and wireless communication, from motor control to power and battery management and protection. Each of the areas we will be addressed in dedicated articles. Connectivity, which is fundamental for the IoT, is supposed to be the starting point here. Depending on who you ask, data vary about how many devices will be connected to each other in the next decades. But it is for sure that there will be a plenty. As for many things, also here exist different approaches as far as the communication protocols are concerned. ON Semiconductor provides users a wide range of communication technology standards. 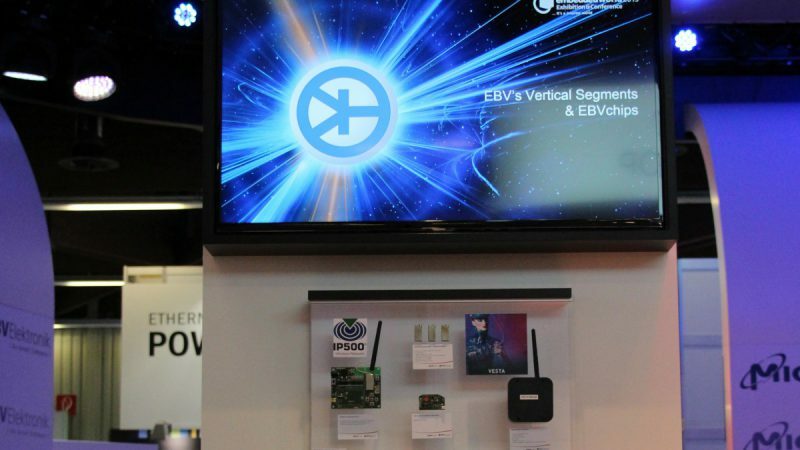 With the recent acquisition of AXSEM’s ultra-low power sub-1 GHz technologies as well as new offerings in the KNX and 2.4 GHz arenas, ON Semiconductor is well positioned in wired and wireless connectivity. Applied in security applications, building automation or wireless networks, the ultra-low power RF transceiver AX5043 offers a combination of ultra-low power consumption for transmit and receive operation combined with highest sensitivity and high selectivity. 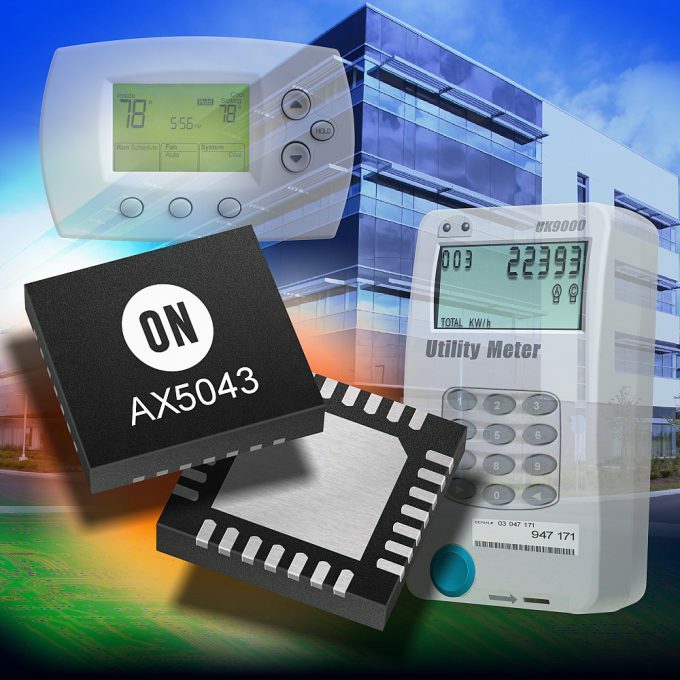 Furthermore there is the one chip solution AX8052F143, which is compatible with many standard applications in the IoT with the same excellence regarding power consumption, sensitivity and selectivity. Both products are compatible with common network standards like KNX, SigFox, M-Bus or Enocean. You also benefit from ultra-low power without sacrificing link budget or selectivity. In an earlier blog post we already wrote about ON Semiconductor’s new NCN51XX product family, which offers an efficiency increase for building automation control. The transceivers for twisted pair networks are either a physical (PHY)-only transceiver or both media-access (MAC) and PHY transceiver, which handle the transmission and reception of data on the bus. You might still ask what all that has to do with the real world. 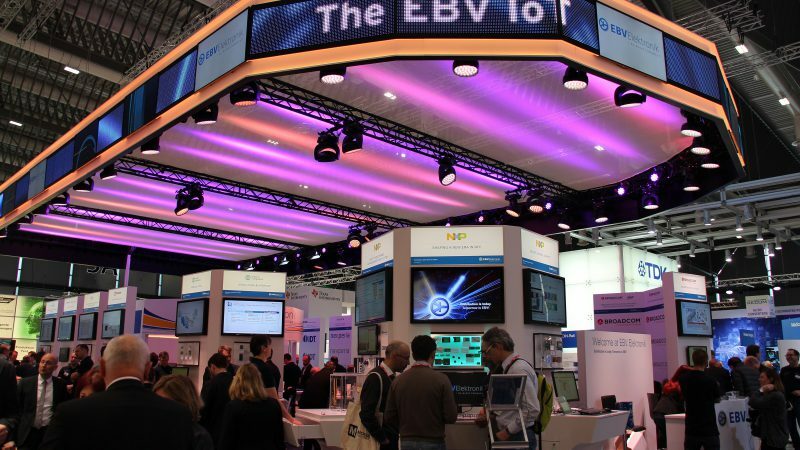 To keep it short and simple, ON Semiconductor offers solutions for the Internet of Things to control smart buildings. Smart homes apply automated systems such as smart lighting and switches, ventilation and air conditioning, thermostats, alarm and smoke detectors or shutters and blinds. All those building application are connected via a network and communicate with each other wired or wirelessly and react on certain conditions. Communication will be ensured by above mentioned standards, which are equipped with semiconductor products such as RF-transceivers ICs. In further blog articles we will be addressing more topics of the campaign we are running together with ON Semiconductor. Stay tuned for more information to come on imaging, sensing or power and battery management. Meanwhile use our chance to get in touch with us if you have any questions. Showroom, taking place from April 6 – 7 2016 in Lyon. We are happy to welcome you on Booth 112.